NMIFF welcomes the entry of a Short film “The Tablecloth” from USA, Directed By Youssef Lahlou. NMIFF welcomes the entry of a Short film “The Spoon” from Korea, Directed By Shinyoo Kang. 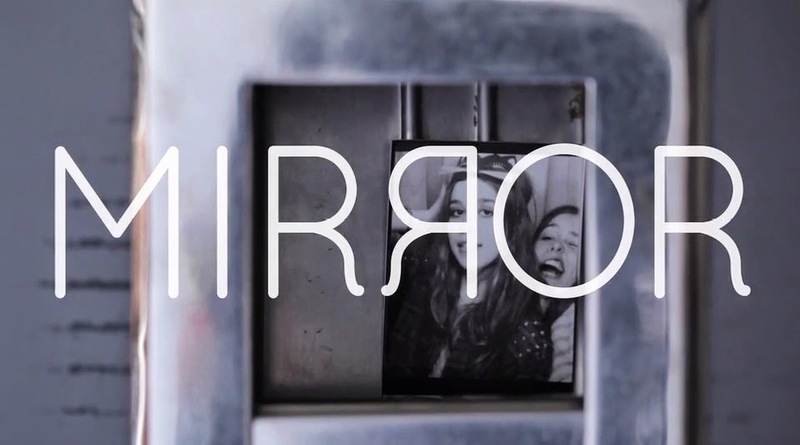 NMIFF welcomes the entry of a Short film “Mirror” from USA, Directed By Ithyle Griffiths. Mirror is the story of twin girls who do everything together. As they embark on their teenage years they begin to question their lives and look at the way they interact with each other and the world. 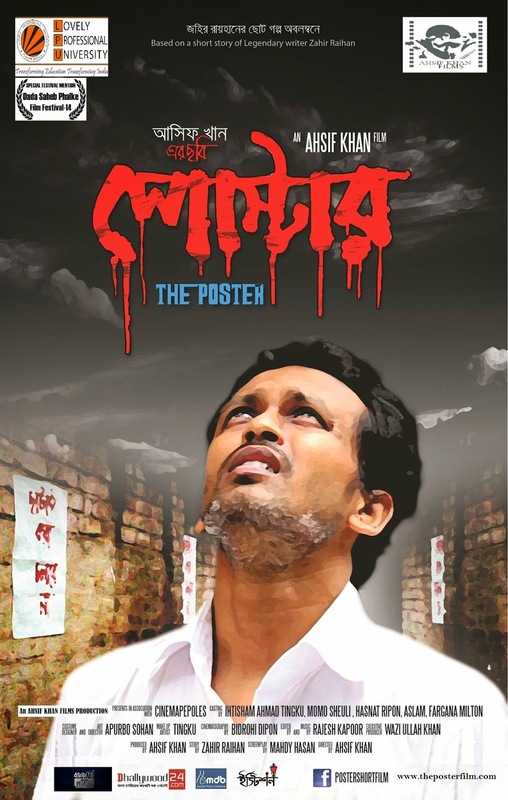 NMIFF welcomes the entry of a Short film “The Poster” from India, Directed By Ahsif khan. 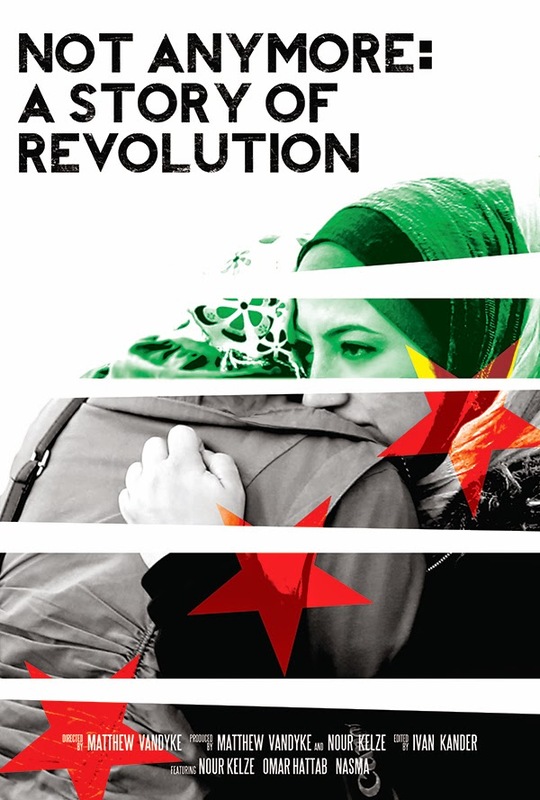 NMIFF welcomes the entry of a Short film “Not Anymore: A Story of Revolution” from USA, Directed By Matthew VanDyke. NMIFF welcomes the entry of a Short film “CottonDreams” from Poland, Directed By Sandeep Balhara. The side effects of a growing economy and extensive use of biotechnology pushed indian farmers into the world's greatest agrarian crisis. "CottonDreams" delves into life of one such family and brings out a tragic tale of love, life and sacrifice under extreme living conditions in rural India. NMIFF welcomes the entry of a Feature Film “Silent Ones” from Hungary, Directed By Ricky Rijneke. 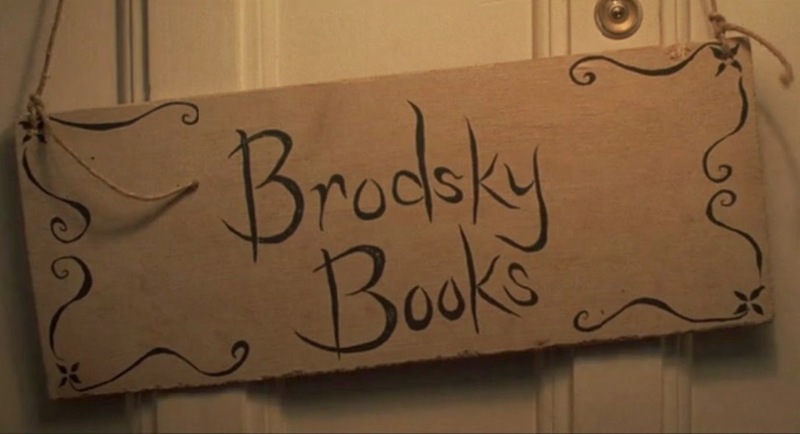 NMIFF welcomes the entry of a Short film “Brodsky Books” from United Kingdom, Directed By Pratyusha Gupta. Anna returns to her father Joseph's home to help him shut down the family book store that has now completely overtaken the house she once lived in. Unable to pay the rent and threatened with eviction, Joseph continues to conduct business as usual. At first frustrated with the state of the house and her father's stubbornness, she soon begins to realize what that little bookstore and their home means to Joseph, it's patrons and most of all to her.